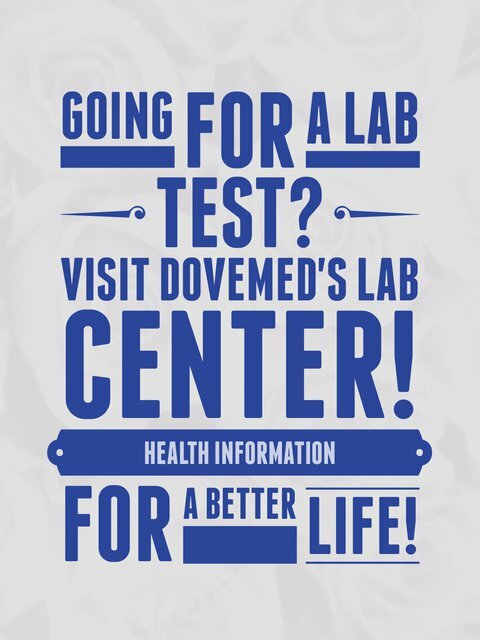 Home Tests are US FDA-approved laboratory testing kits that an individual can purchase over the counter. What are the Clinical Indications for performing the Home Test? How is the Specimen Collected for Home Test? Preparation required: Generally, no special preparation is needed prior to the test. 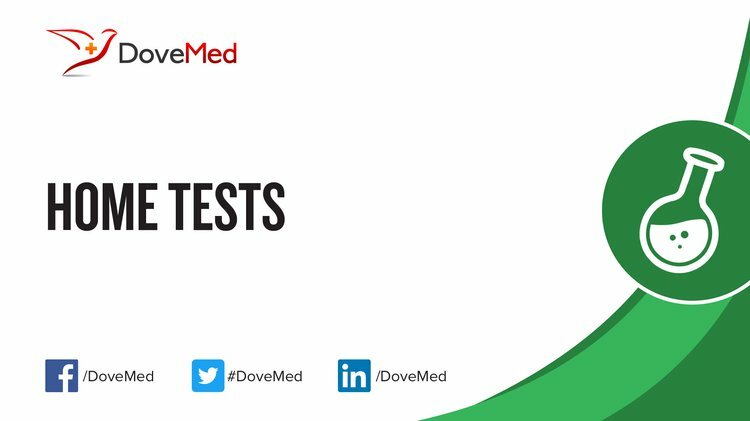 What is the Significance of the Home Test Result?